Introduced in 1997. 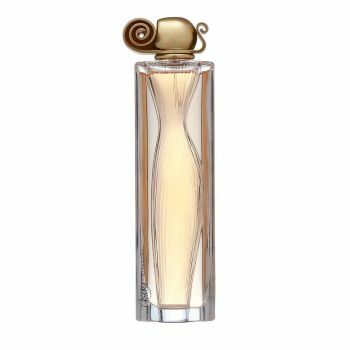 Organza Eau de Parfum is a classic blend of sensuality, refinement and opulence. Organza's floral notes infused with amber and vanilla are the epitome of timeless beauty. It resonates like the goddess that exists in every woman. Pure. Classic. Elegant.